FTC: While our trip is sponsored by Disney, all opinions are our own and 100% honest as always. We are forever grateful for this opportunity. 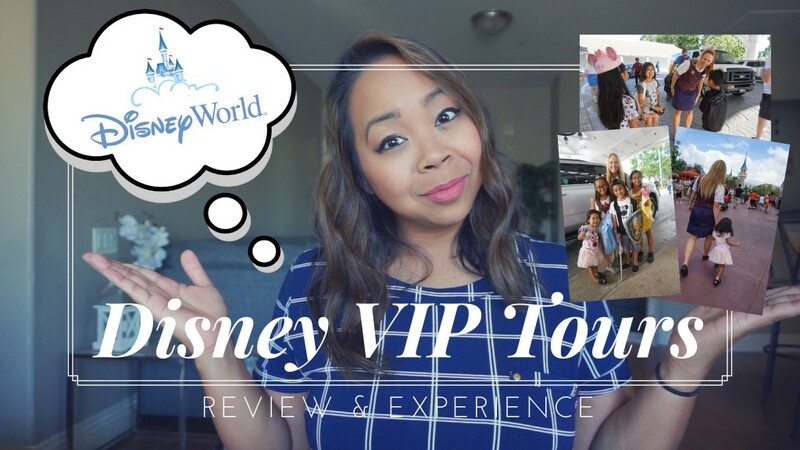 Recently we had the opportunity to experience a DISNEY VIP PRIVATE TOUR…and we had an amazing time! In this video I share our overall review and experience and share the costs of it all to you guys since many of you were asking. If you have any other questions about the tours or our experience, be sure to leave it in the comments and I can do a follow up video for you! For more info on Disney VIP Tours visit HERE!